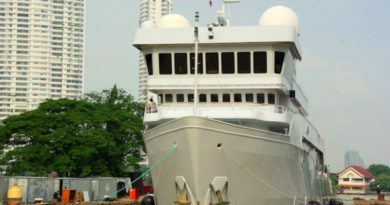 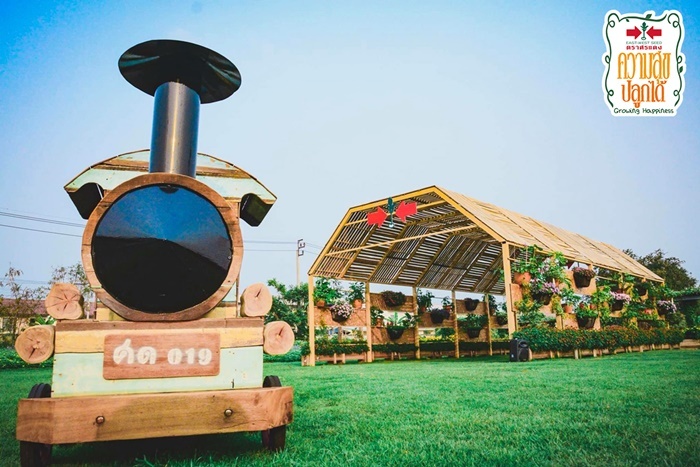 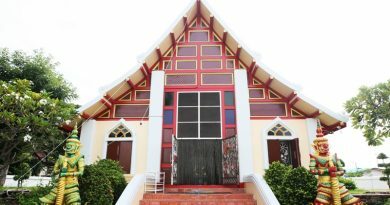 A three-day Flower Festival opens (Jan 18-20, 2019) in Sainoi District of Nonthaburi Province, adjoining Bangkok, Sanook.com reported (Jan 18, 2019). 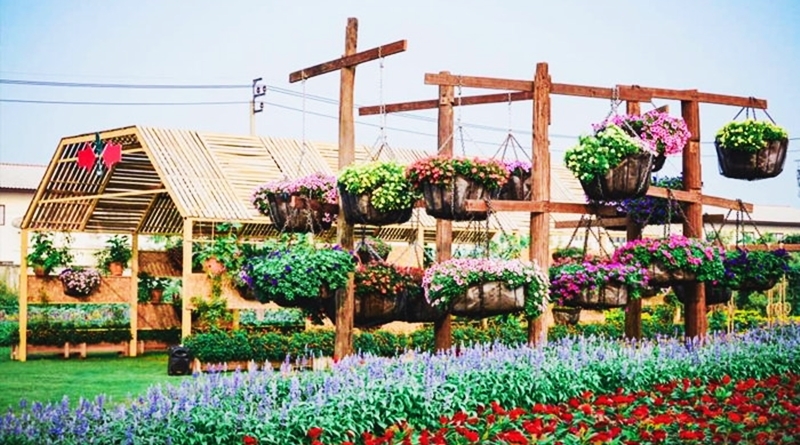 With free entry, visitors can walk around seven zones in the big garden, which displays flower plots, various species of local and foreign melons, corns in different colors, and a 160-meter-long flower tunnel. 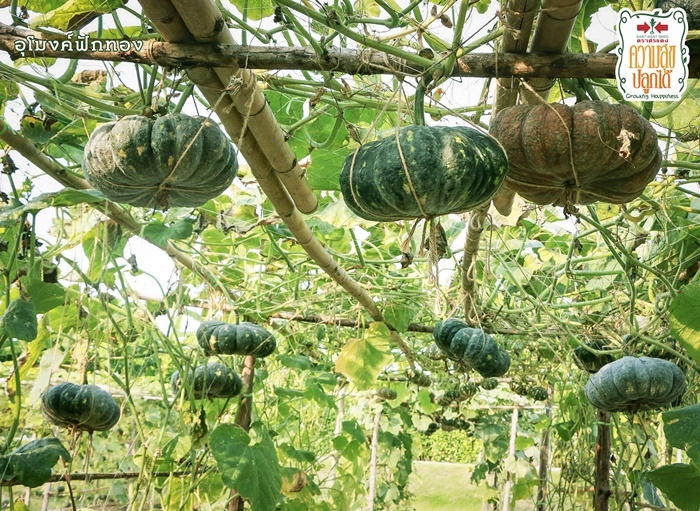 There is also a greenhouse where visitors can choose their own melons and various species of pumpkins. ← Muay Thai Shorts now on the global runway.